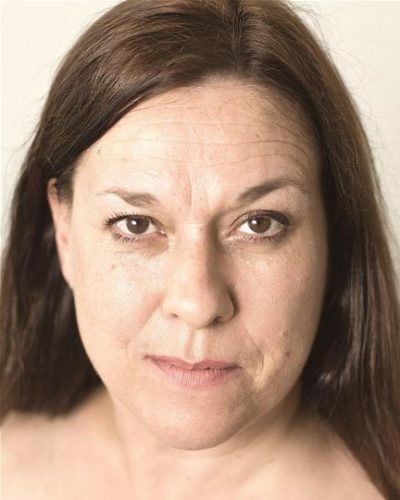 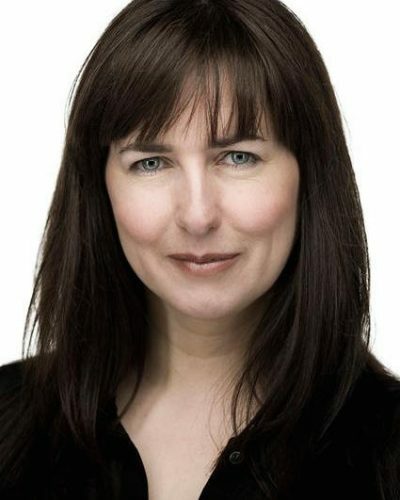 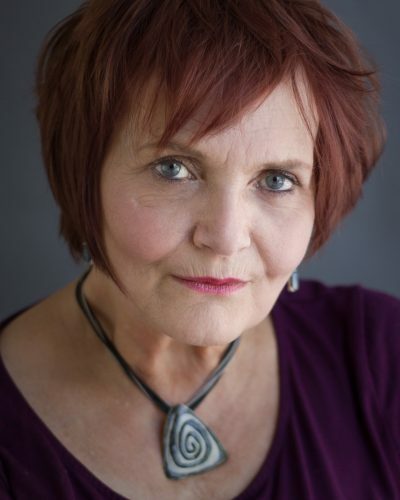 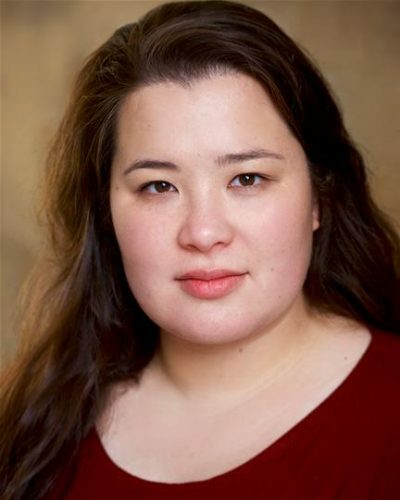 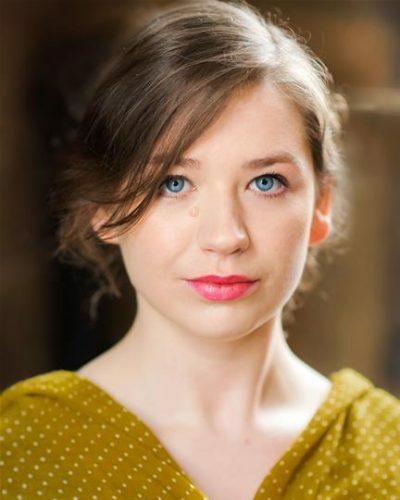 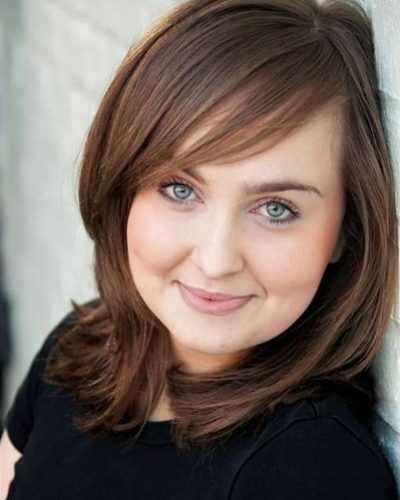 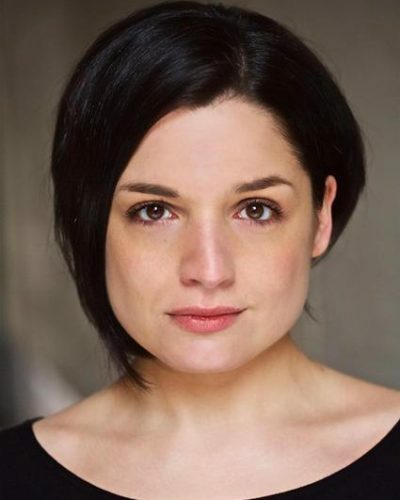 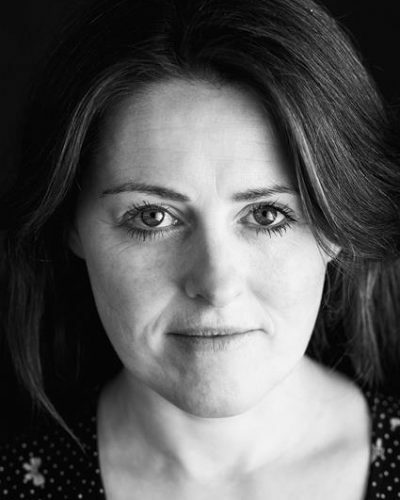 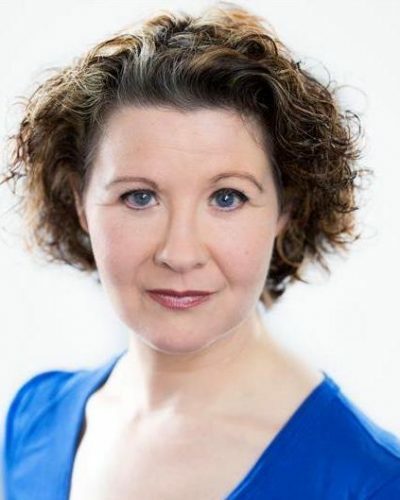 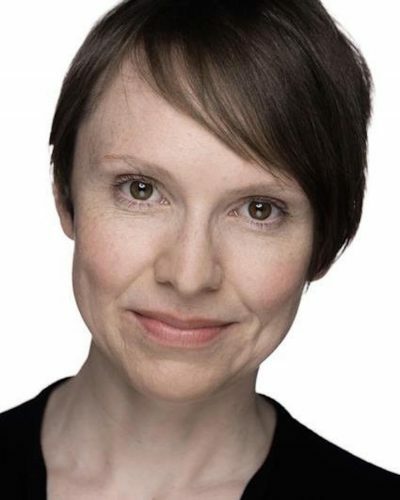 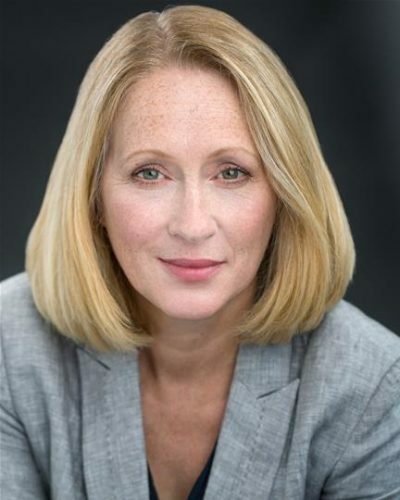 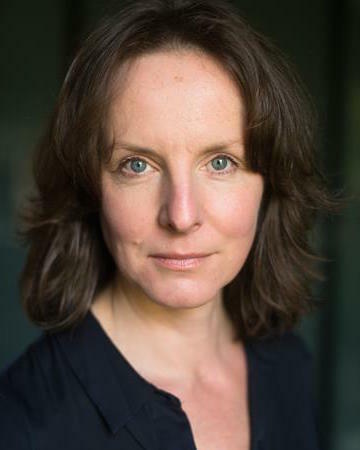 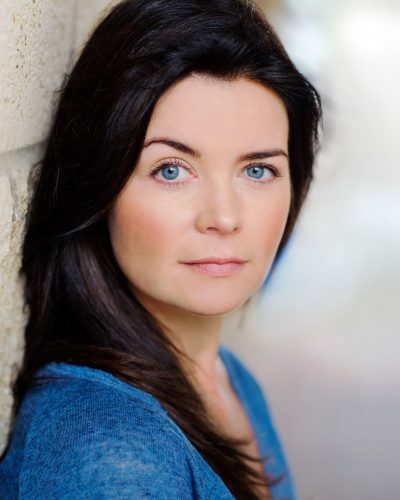 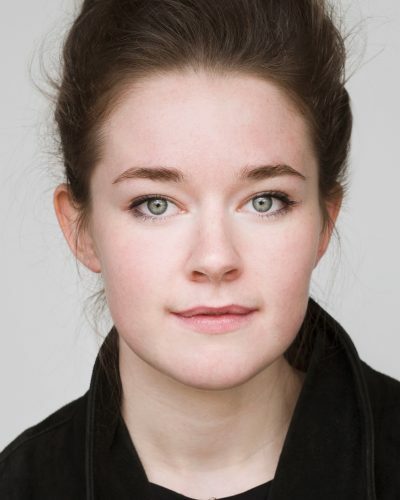 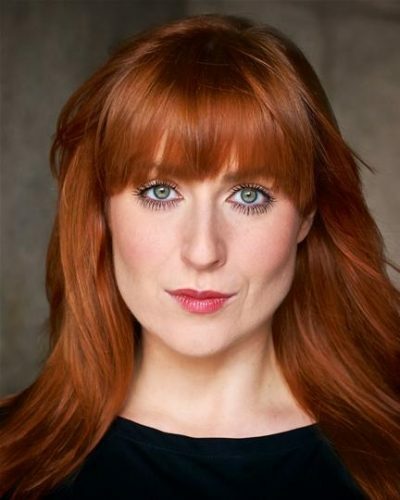 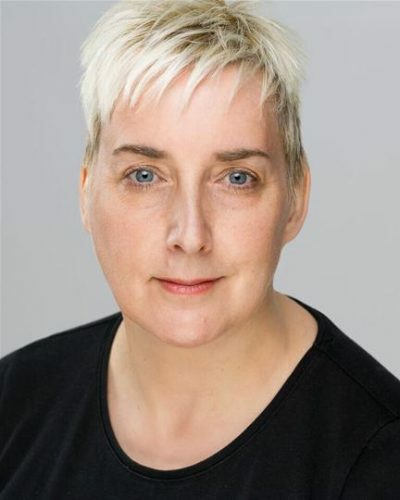 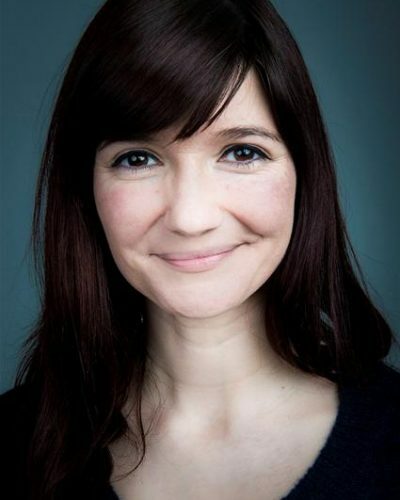 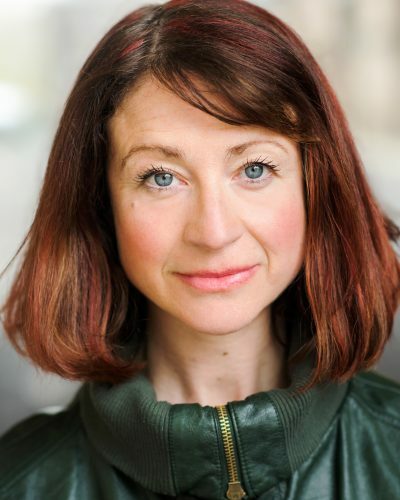 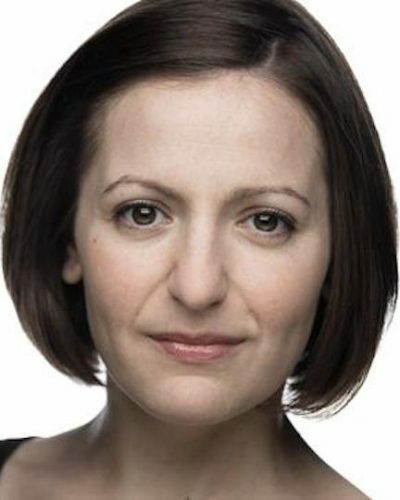 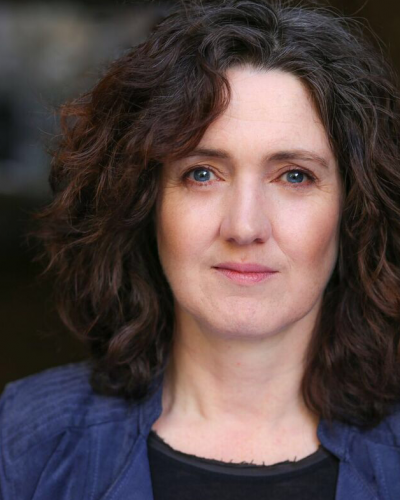 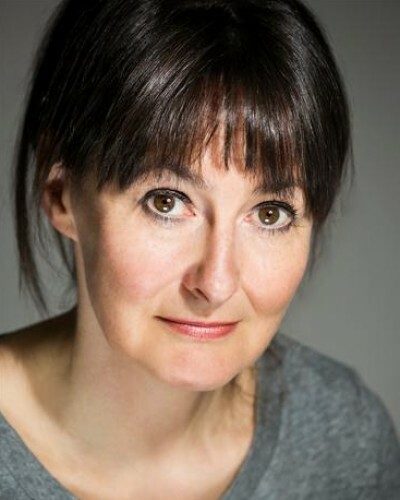 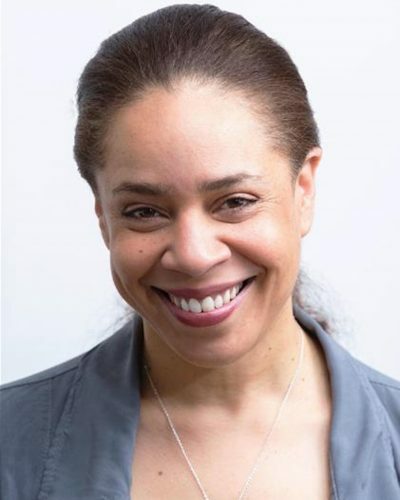 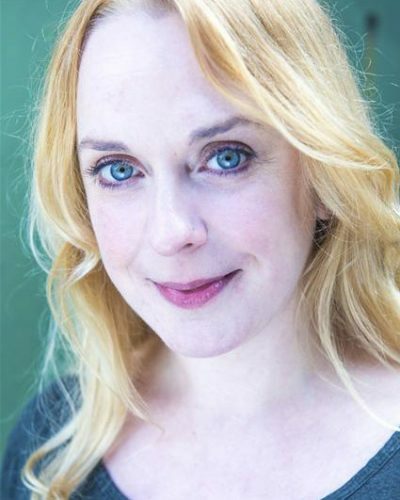 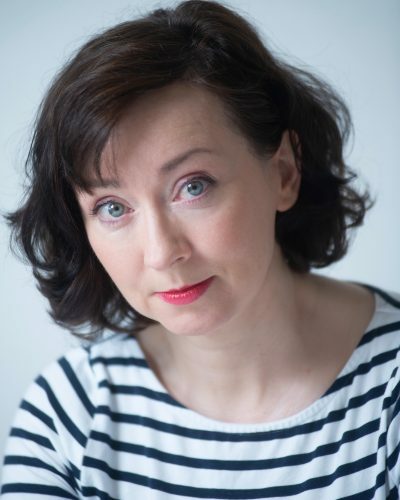 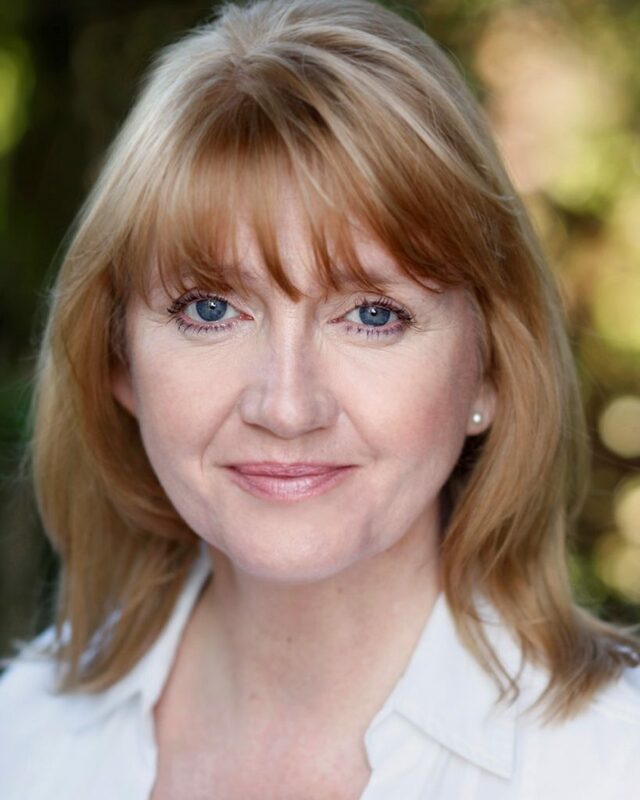 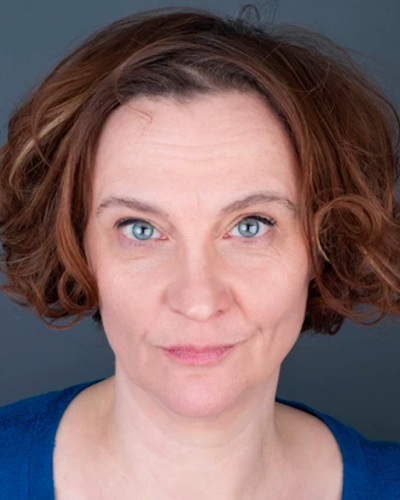 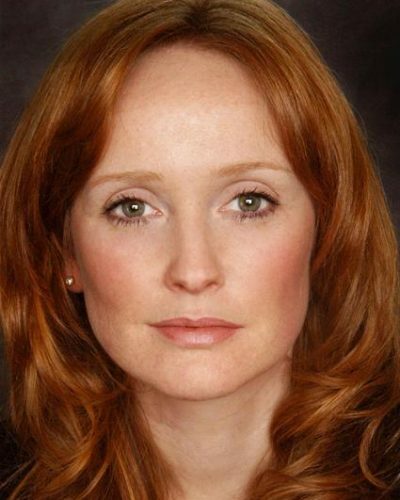 Caroline is a British actress now based in Scotland, with thirty years experience in theatre, television and radio. 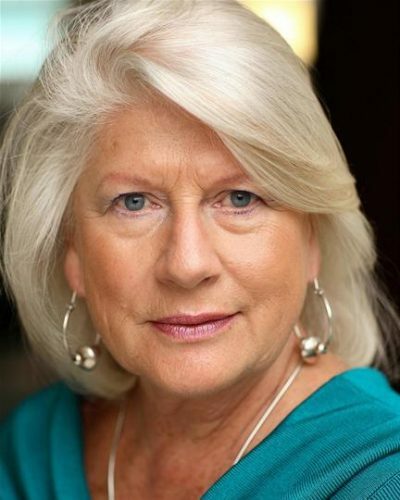 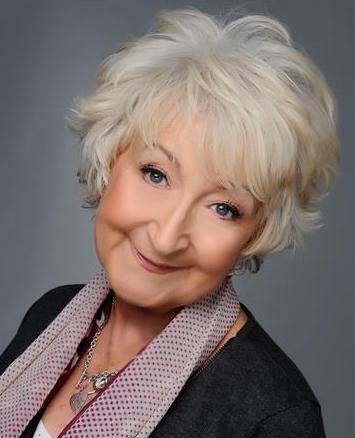 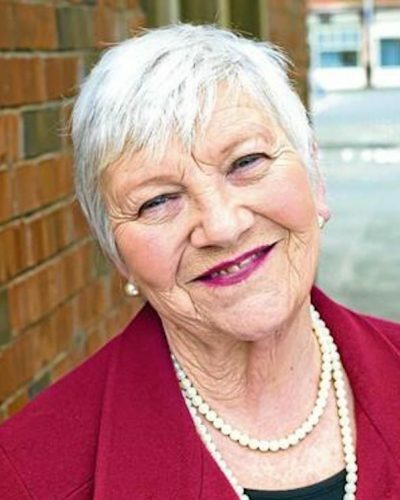 A versatile character actress, she is best known for series regulars such as Margaret in ITV’s wartime drama series ISLAND AT WAR, Margaret-Anne in the BBC comedy series THIN ICE and Mel Doland in YTV’s EMMERDALE. 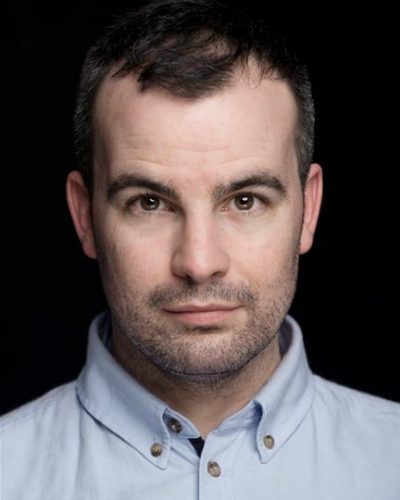 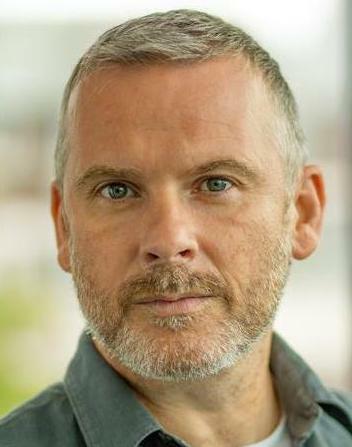 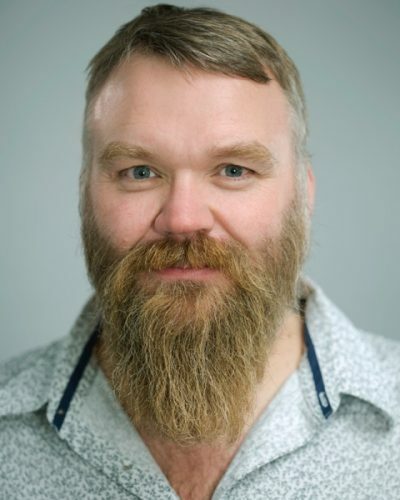 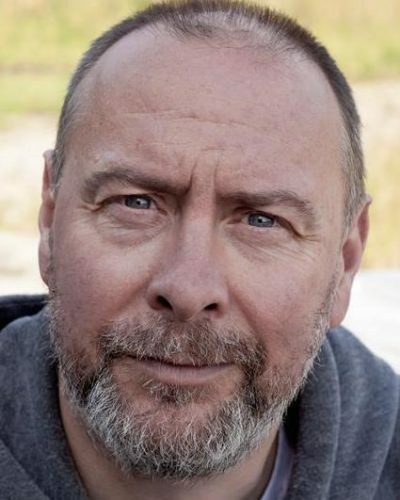 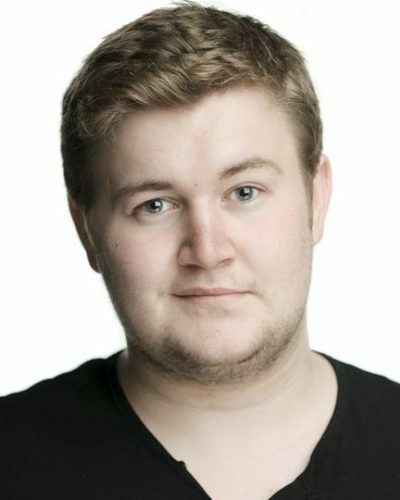 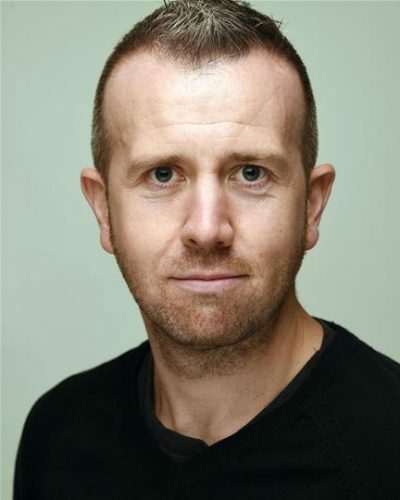 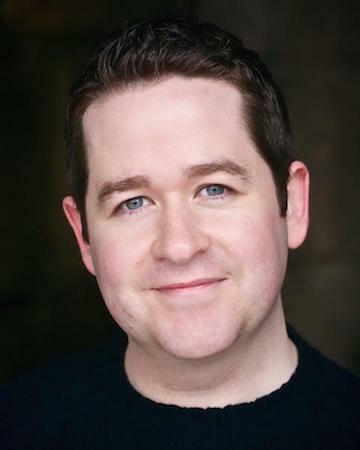 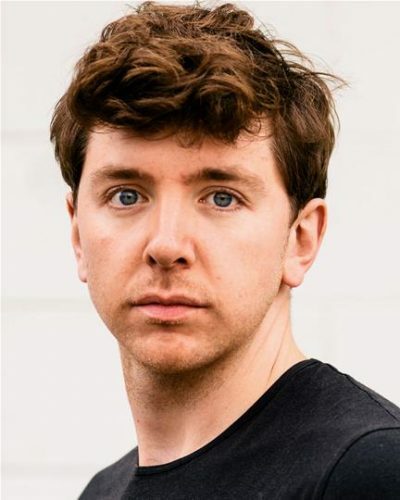 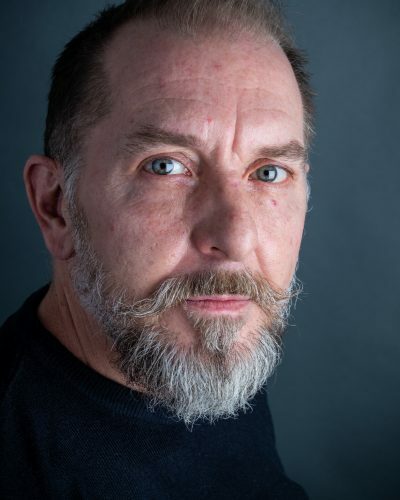 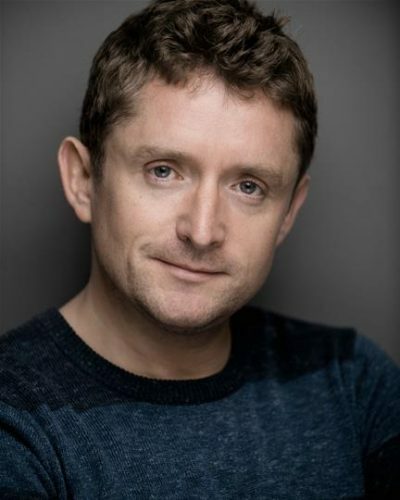 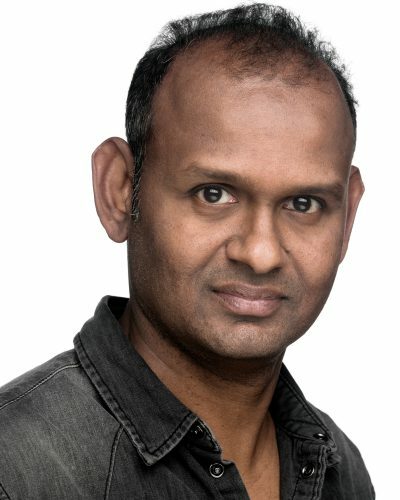 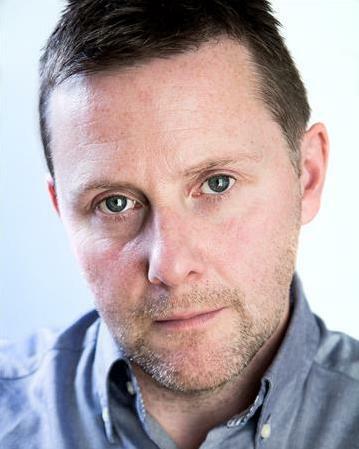 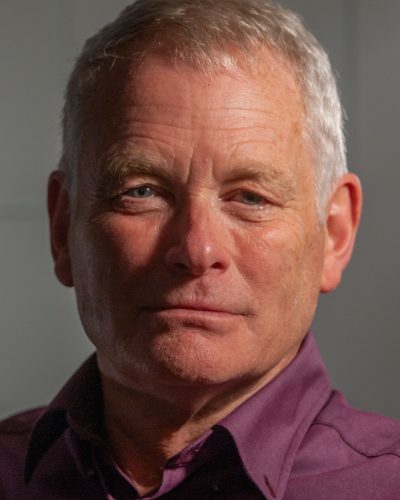 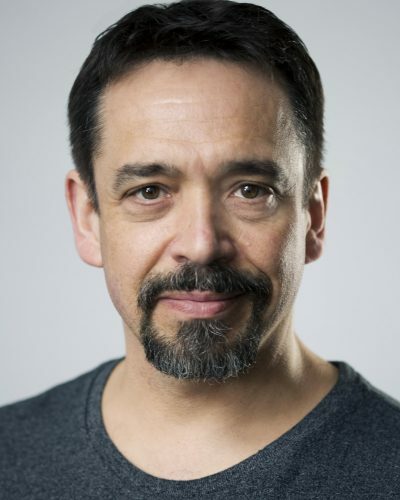 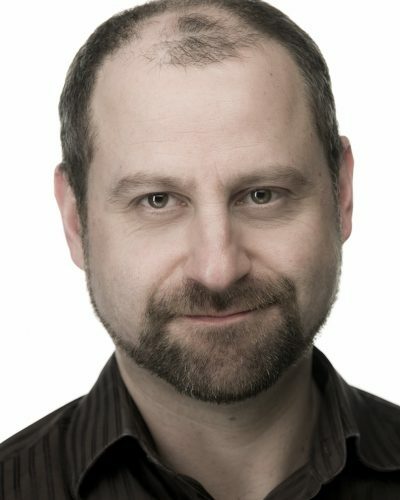 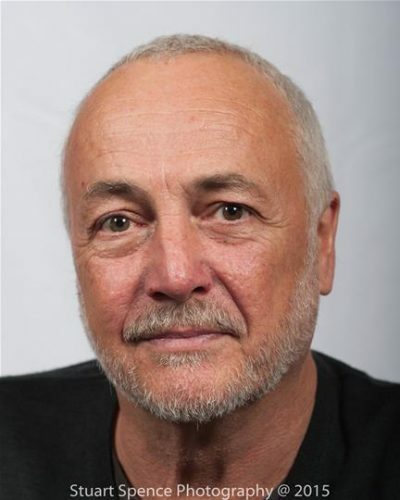 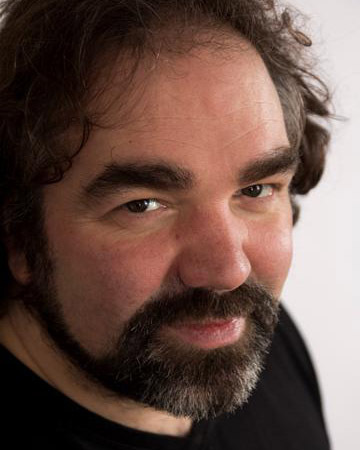 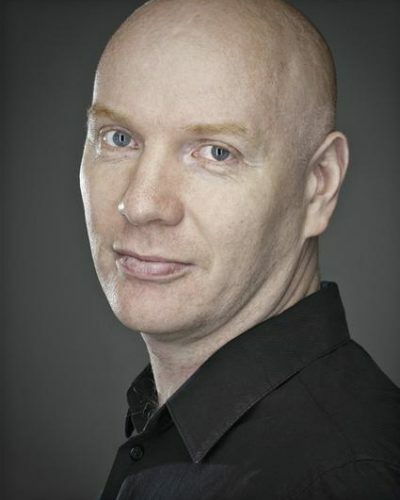 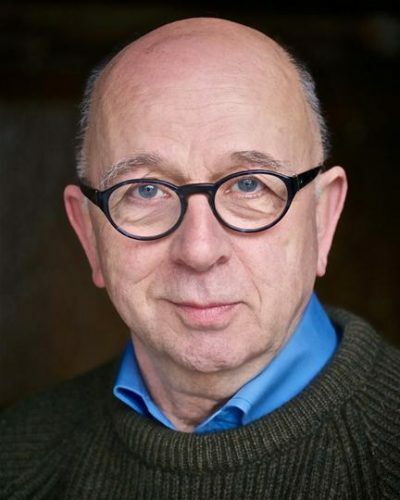 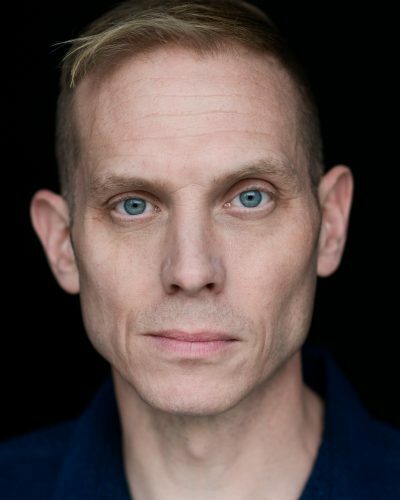 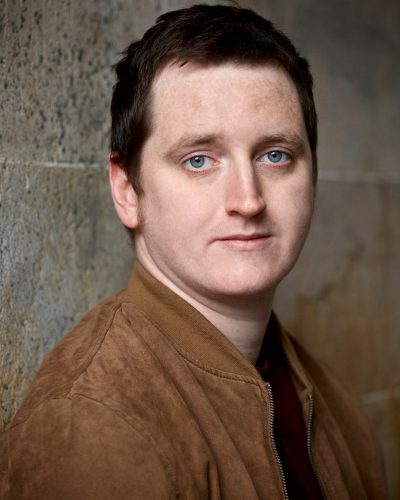 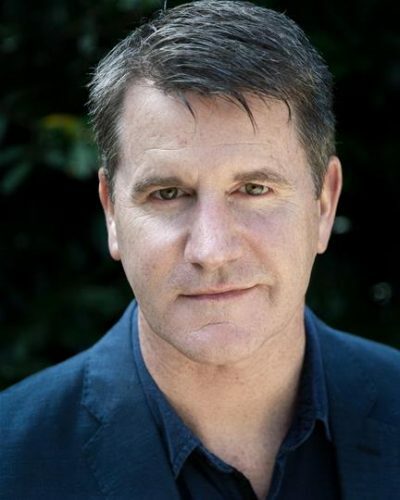 Further TV credits include: MOVING ON, MONROE, WIRE IN THE BLOOD, VINCENT, PRIME SUSPECT, CLOCKING OFF, MY FRAGILE HEART, REVERSALS, TRUST, AT HOME WITH THE BRAITHWAITES, SIRENS, I’M WITH STUPID, WATERLOO ROAD, HOLBY CITY, CORONATION STREET and DOCTORS. 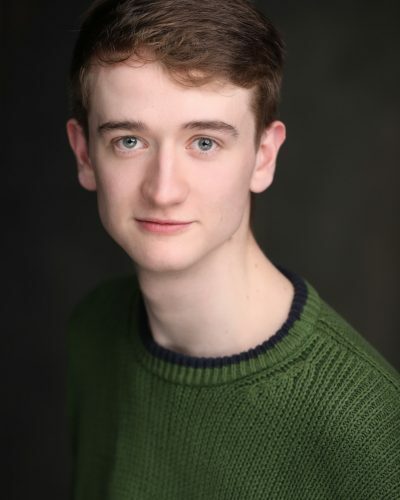 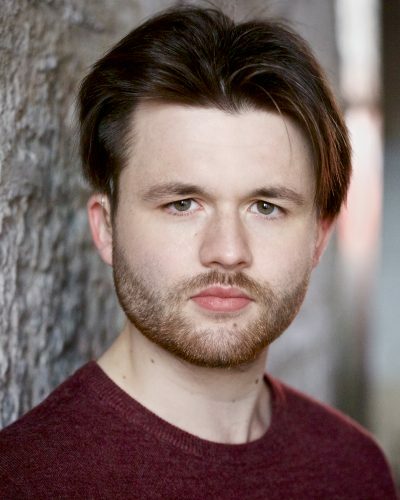 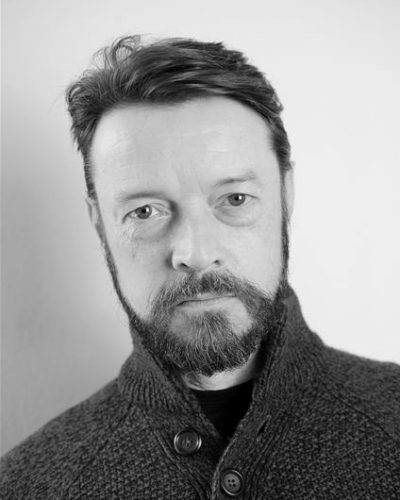 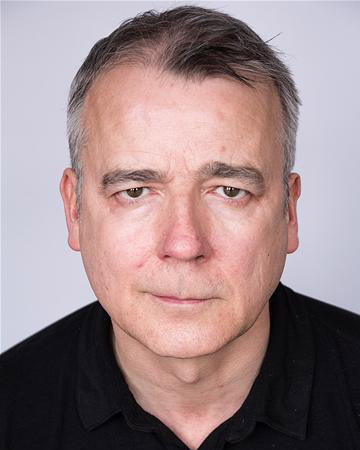 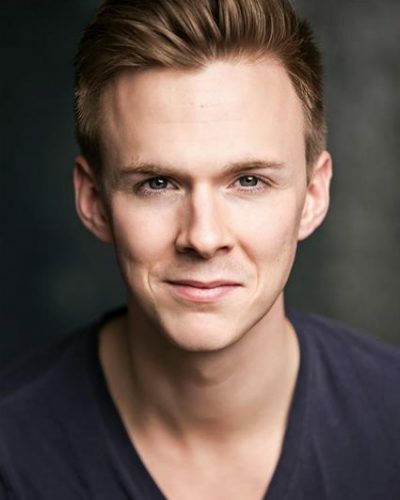 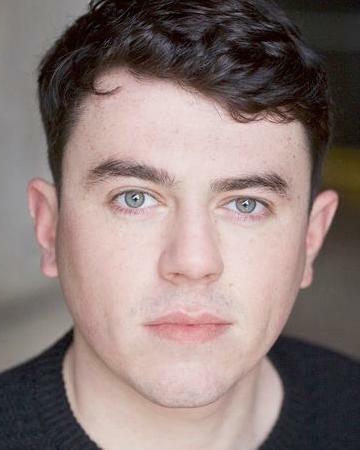 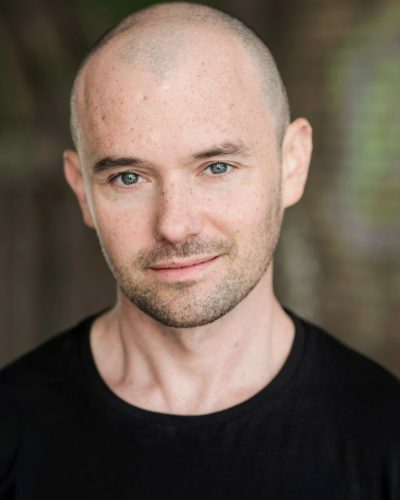 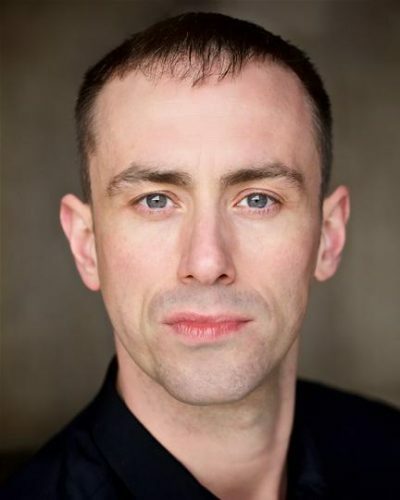 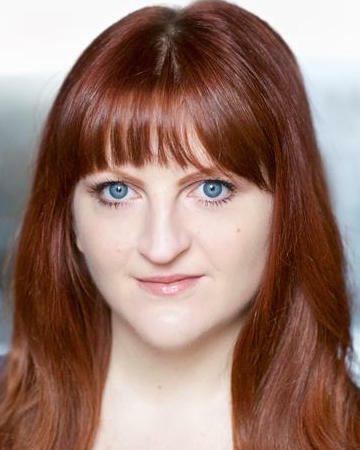 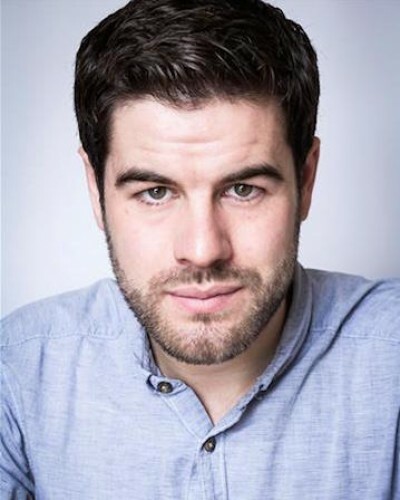 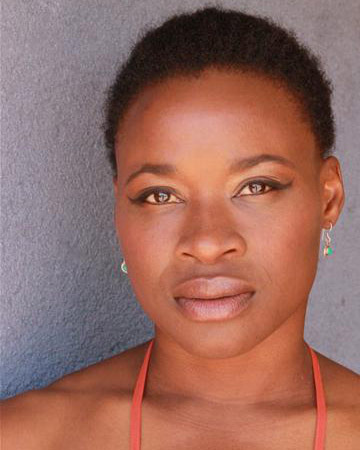 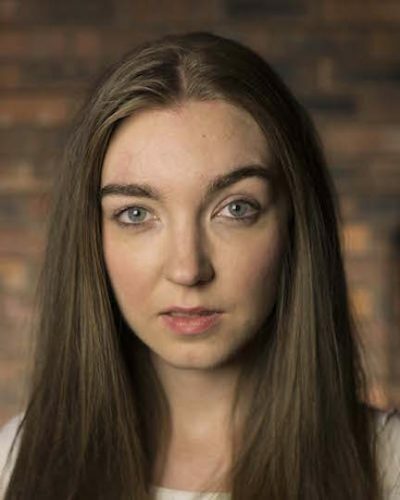 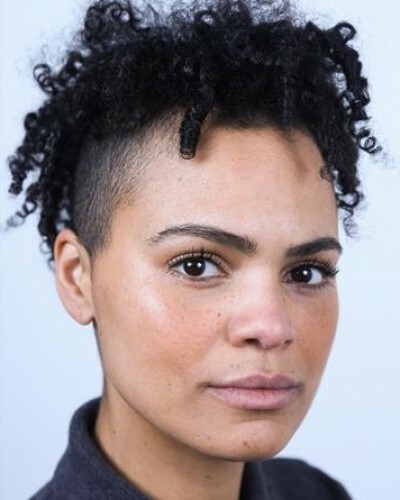 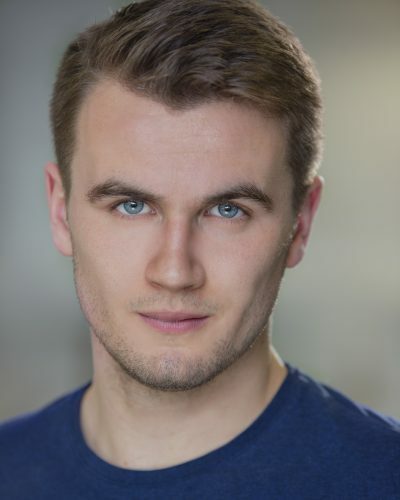 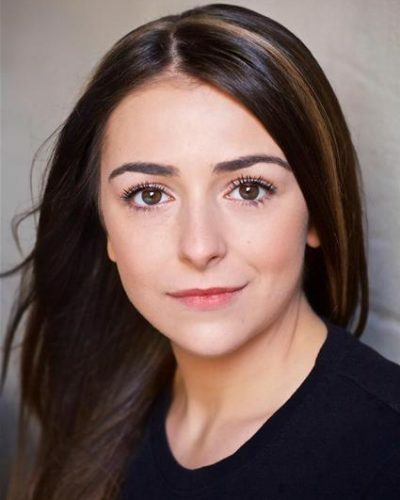 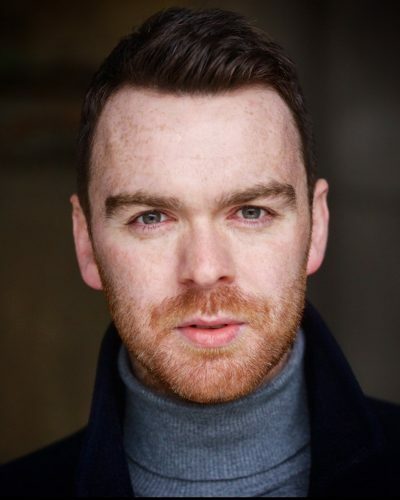 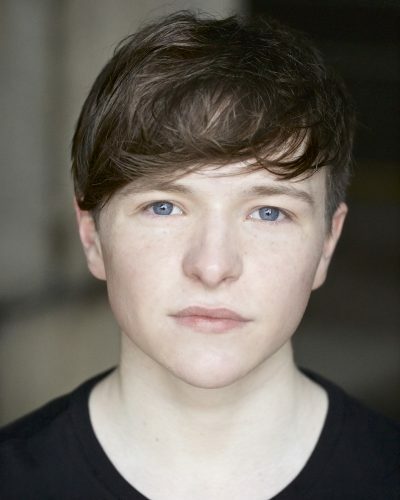 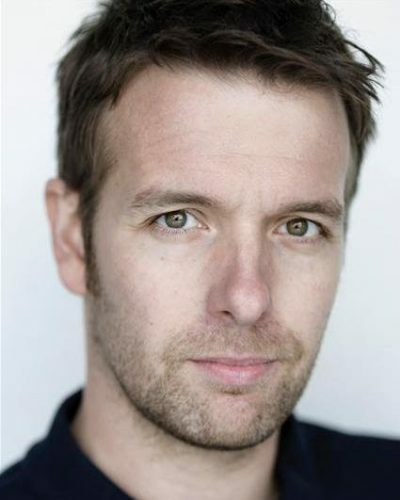 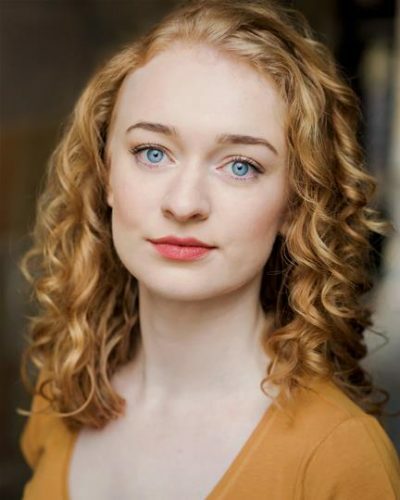 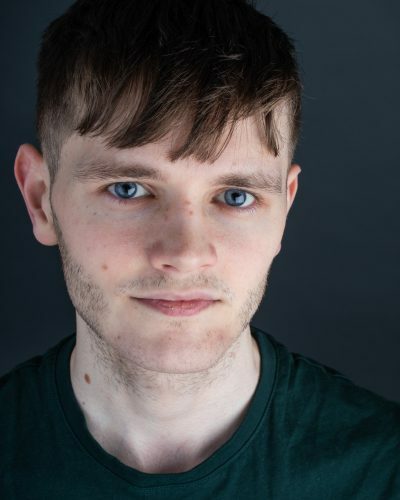 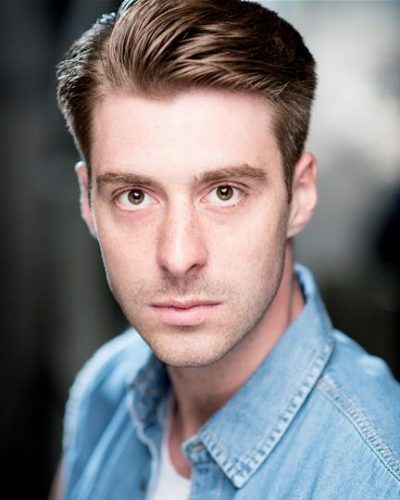 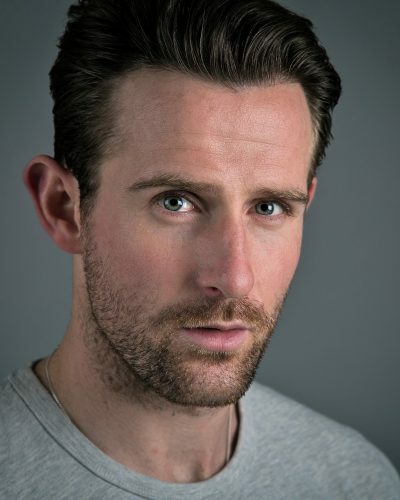 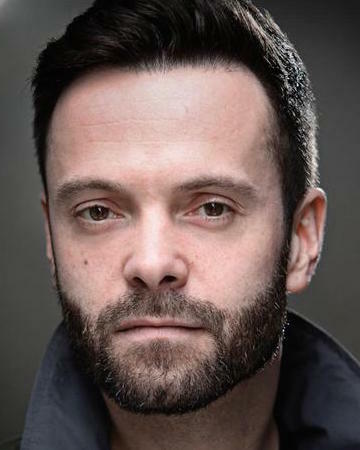 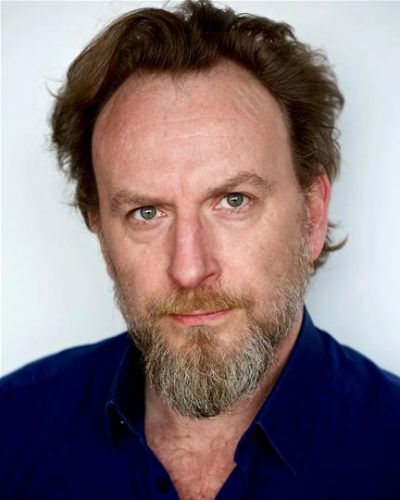 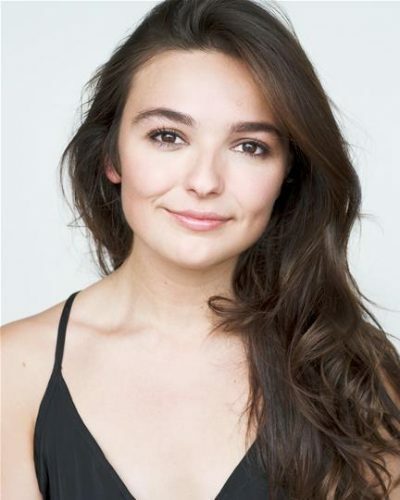 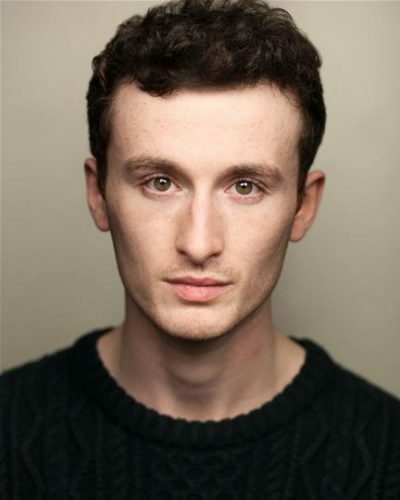 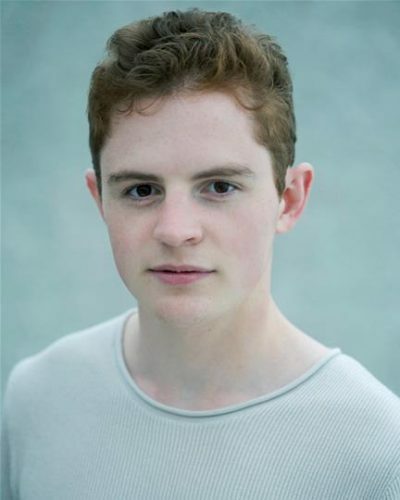 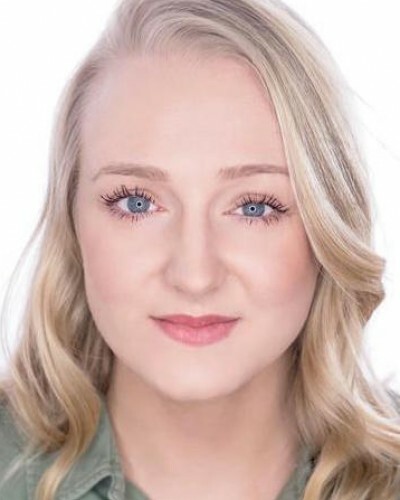 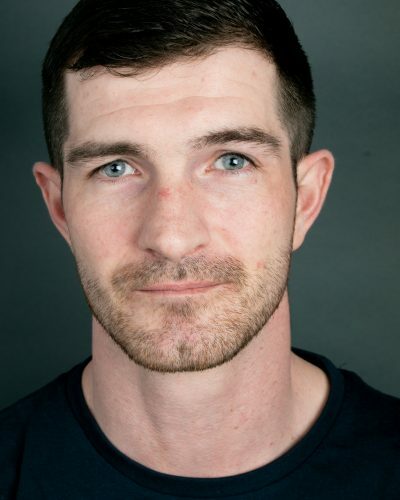 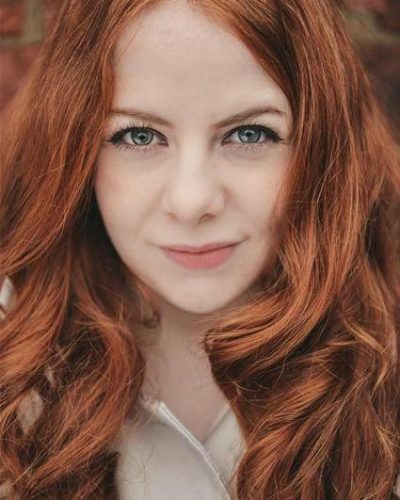 Theatre Credits include seasons at: The Royal National Theatre, Olivier, PLAYING WITH FIRE by David Edgar directed by Michael Attenborough. 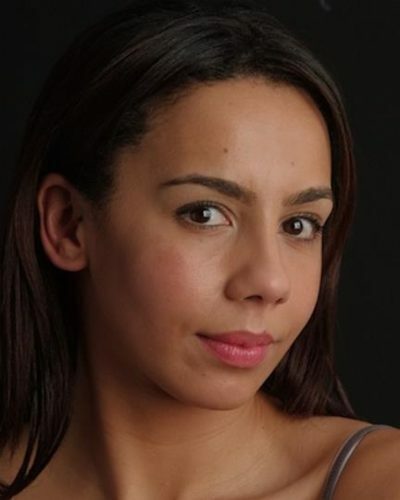 The Library Theatre Manchester, A CARRIBEAN ABROAD by David Hermanstein directed by Wylie Longmore. 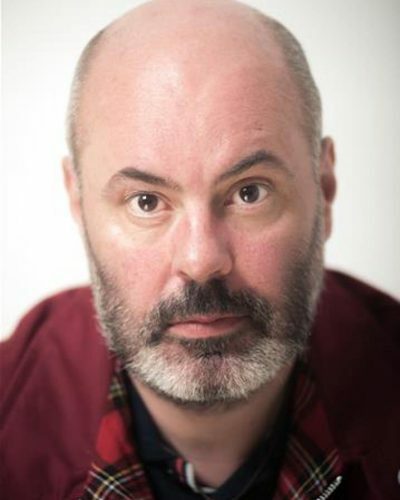 The Liverpool Playhouse, RAVING BEAUTIES by Dave Simpson, directed by Ian Kellgren. 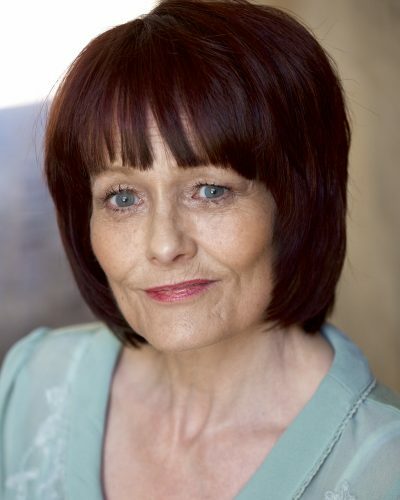 She was a member of the BBC Radio Drama Company at Broadcasting House with numerous lead credits including Georgy in the six-part serialisation of Margaret Forster’s GEORGY GIRL (opposite Ken Cranham and Joe McGann) produced by Ade Bean, for which she was nominated for a Radio Times Award. 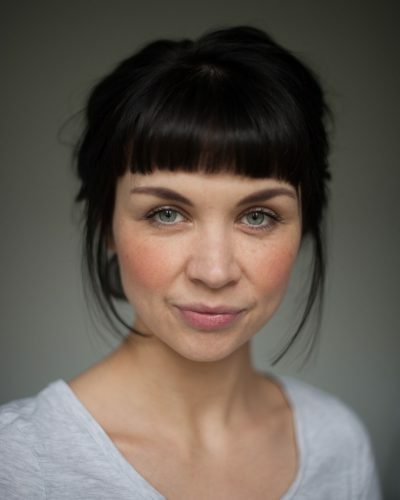 Most recently she played Myra Savage in the new adaptation of Mark McShane’s harrowing thriller SEANCE ON A WET AFTERNOON (opposite Robert Glenister) produced in Scotland by Bruce Young for BBC Radio 4.